OTHERfilms is a full service, boutique production company conceived by award-winning Director • Cinematographer Scott Duncan and veteran Producer Katherine Kennedy. 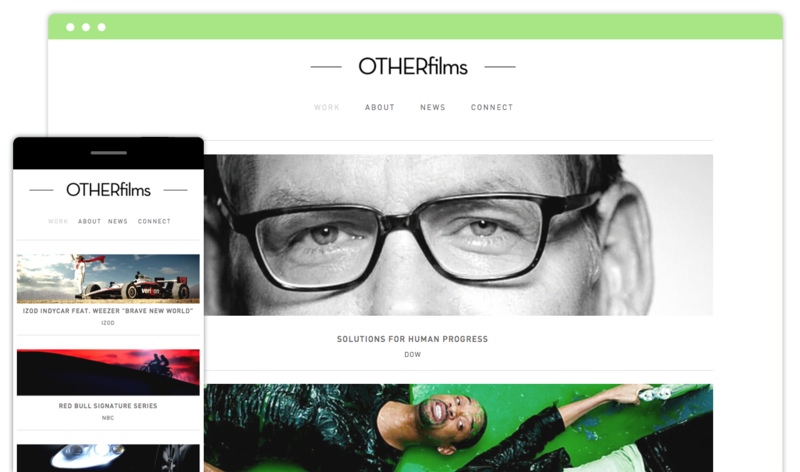 OTHERfilms produces a broad scope of high profile, fresh, award-winning work for television networks, ad agencies, brands, marketing firms, film studios, and new media platforms both domestically and abroad. OTHERfilms has been recognized with multiple industry achievements awards including the Emmy, Telly, and Peabody Awards.